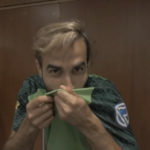 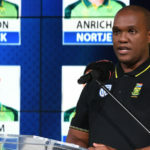 Former convenor of selectors Joubert Strydom has suggested that interference from politicians will hamper South Africa’s 2019 World Cup campaign. 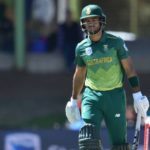 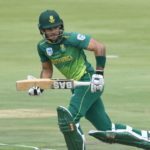 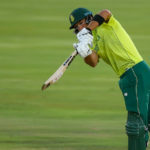 Convenor of selectors Linda Zondi has hinted that either the veteran Hashim Amla or fellow batsman Aiden Markam will not feature in South Africa’s squad for the World Cup, to be announced on Thursday. 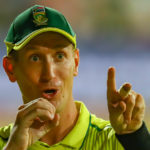 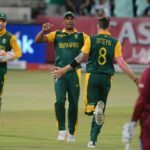 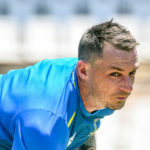 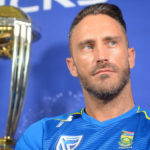 Fast bowler Dale Steyn is confident South Africa will defy historical expectations at the World Cup in the United Kingdom later this year. 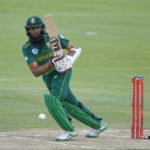 Former Proteas all-rounder Lance Klusener has insisted that batsman Hashim Amla be named in the squad for the World Cup in the United Kingdom later this year. 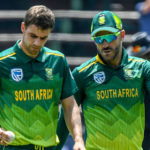 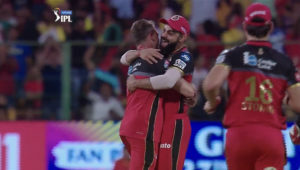 In-form Proteas duo Faf du Plessis and Imran Tahir underperformed in the Chennai Super Kings’ victory over the Rajasthan Royals.